The Goldsmith Building is the hub of Temple Emanu-El’s Jewish educational program. Along with the Streicker Center and Nursery School, our Religious School occupies two floors of this building and has access to the resources and facilities of the temple. Sometimes for study, sometimes to prepare for upcoming services or events, and often to gather as a school for assemblies and services, our Religious School has access to Temple Emanu-El’s worship spaces: Greenwald Hall, Lowenstein Sanctuary, Beth-El Chapel, and the majestic Fifth Avenue Sanctuary. Food and festivals play an important part in our heritage, and our Religious School has access to two large event spaces that offer kitchens. I.M. Wise Hall and Blumenthal Hall provide the room and resources we need to prepare challah, matzah or hamentaschen, organize for service events, or revel in each others company for family dinners following Shabbat Kodesh services. Temple Emanu-El’s Stettenheim Library is open during Religious School hours. Parents and caregivers are invited to spend time in the library and make use of the library’s online computers, study carrels and gracious Klau Reading Room. The Stettenheim Library maintains a collection of more than 15,000 items focusing on materials about Jews and Judaism. The library provides Judaica materials and relevant programming to enhance the religious and intellectual life of the congregation’s members and staff. The children’s book collection serves children from toddlers through the teens as well as their parents. Through class visits to the library, teachers utilize appropriate books and media to expose the Religious School students to Jewish holidays, Israel, Bible heroes, folktales, fiction, the Holocaust, contemporary biographies, mitzvot, and other Jewish values. The library also has a media collection including recorded books, DVDs and videos, and music CDs. Parents are invited to explore the library while their children are in Religious School. 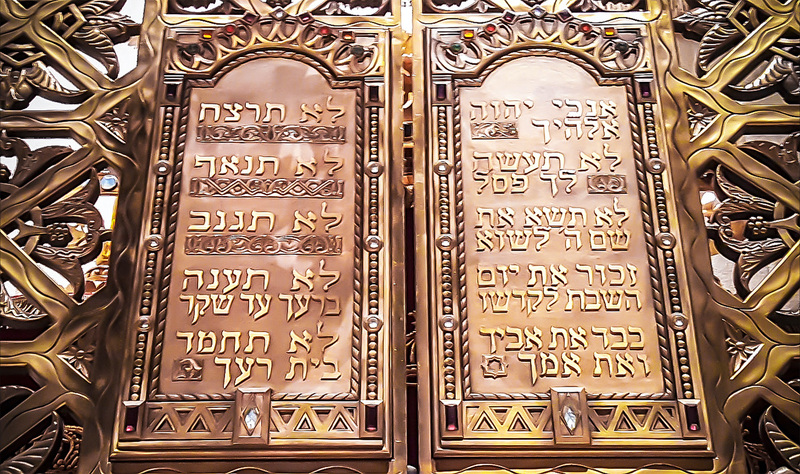 The Herbert and Eileen Bernard Museum of Judaica of Temple Emanu-El features three galleries of Jewish art, religious ornaments and temple memorabilia that are noted for their striking beauty and rarity. Our teachers and museum staff create a hands-on, interactive experience using the museum’s collection to explore Jewish history and tradition. Using the resources of the museum and the temple (from a 14th-century menorah to discovering hidden spaces in the Fifth Avenue Sanctuary), we seek to enhance the classroom experience for our students as well as strengthen their link to Emanu-El’s history.